The director and star dramatizes the bizarre true story of espionage and entertainment. Bryan Cranston on Working With Ben Affleck in "Argo"
Only in Hollywood could the wildest, plausibility-stretching screen story about the CIA posing as a movie crew to rescue hostages in the Middle East turn out to be completely true. 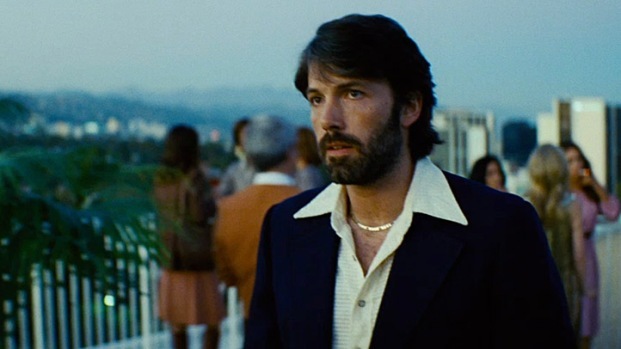 In ”Argo,” a real-life movie about the fictional movie of the same name used as a smokescreen by the CIA to infiltrate Iran to rescue six Americans hiding at the Canadian embassy during the 1979 hostage crisis, director and star Ben Affleck jumped at the opportunity to explore all of the cinematic possibilities, both suspenseful and comedic, in the unlikely true tale. For his third full-length outing as a director following 2007's "Gone Baby Gone" and "The Town" in 2010, Affleck reveals what he found so compelling about both the little-known rescue mission, its Hollywood connection, and the specialist who made it all come together. Ben Affleck directed and stars in this film based on the true story of the CIA's daring rescue of six U.S. diplomats stuck in Tehran at the height of the Iran Hostage Crisis. 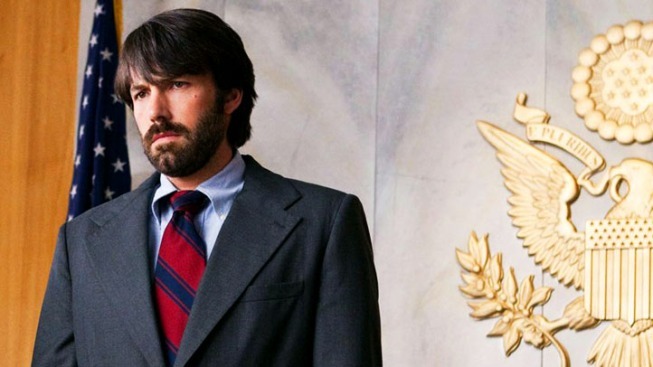 "Argo" opens in theaters on Oct. 12.